Heading to the end of summer and my herb garden is still going strong. I’ve got fragrant bushes like rosemary, basil, sage, and lavender still offering up their best. I’ve been using my fresh herbs to enhance my cooking and infuse oils and vinegars. I even dried some for herbal teas, when it hit me! I just HAVE to infuse this amazing herbaceousness into my afternoon cup of coffee! Lavender is known for its lovely purple flowers, and fragrant, calming properties. It seemed like a great addition to my afternoon (or evening) cup of coffee. The flavor is subtle, but floral and sweet. Because I was making this for my afternoon coffee I used Mission Arabica Columbia DECAF. (I’ve not been a huge fan of decaf in the past because it tends to be hard on my stomach, but this decaf is nice and mild and just great! Have you tried it?) I also used fresh flowers, but if you don’t have access to fresh, you could definitely use (culinary grade) dried lavender. So let’s get to it! The process isn’t particularly difficult, or really any more difficult than brewing your normal cup of coffee, but just in case you are a visual learner, details are below! Prepare coffee for your preferred brewing method; I am using a French press. Place the grounds in the pot, and the lavender flowers on top. Use a spoon (or your fingers, who is watching?) to crush the flowers slightly. Let the coffee brew for about 4 mins, then press down the plunger and pour your cup of coffee. Sweeten to taste with a good quality honey and… mmm… relax and enjoy! 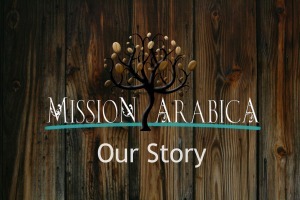 If you would like to learn more about Mission Arabica and our story, please click the button below. 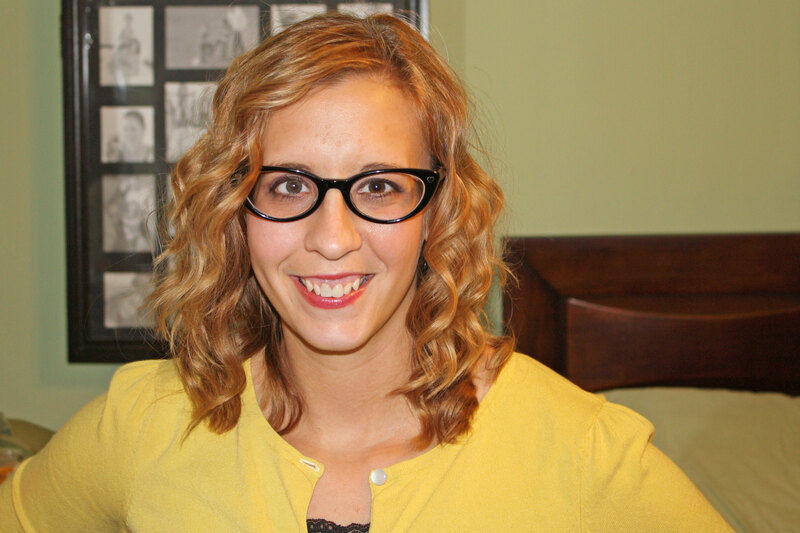 Thanks for coming and we hope you enjoy our site and our coffee!